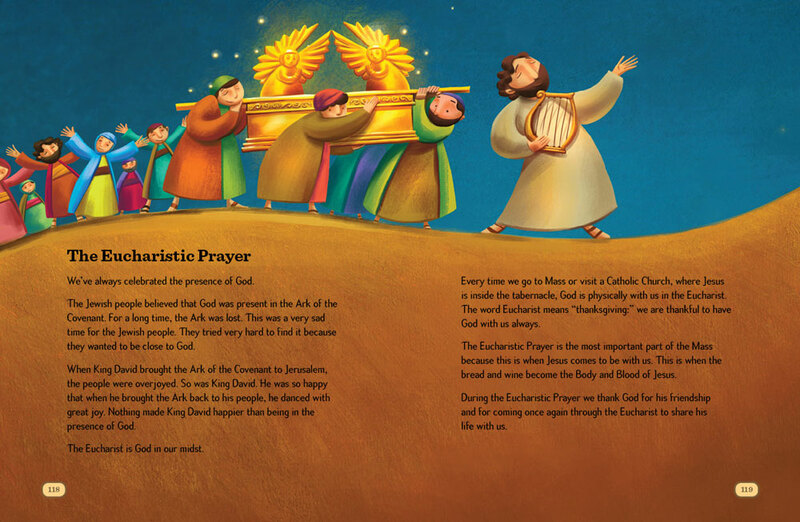 There’s never been anything like BLESSED in the Catholic world for children. 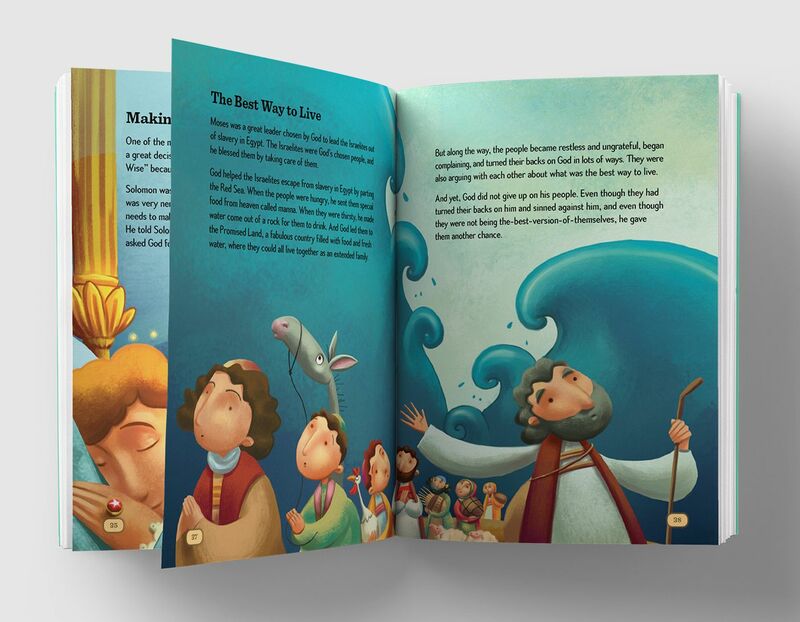 With world-class animation, workbooks that are works of art, and catechist-friendly leader guides, First Communion and First Reconciliation prep finally meets children where they are and leads them, step-by-step, to where God is calling them to be. 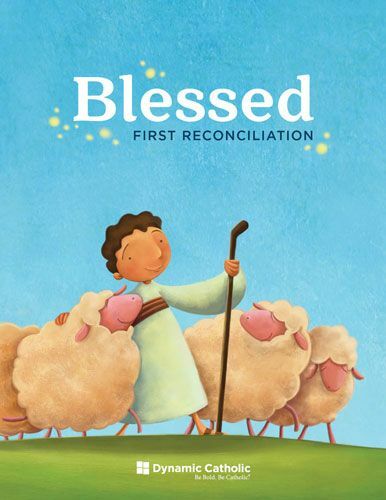 BLESSED isn’t just different, it’s groundbreaking. BLESSED is made up of a First Communion Program and a First Reconciliation Program. 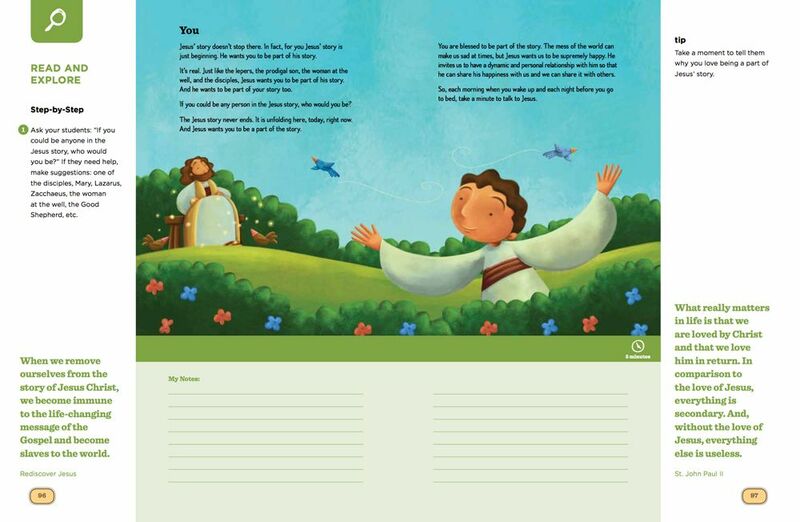 Each program pack includes a student workbook, leader guide, DVD set containing 42 animated short films, and a Children’s Prayer Process Card. 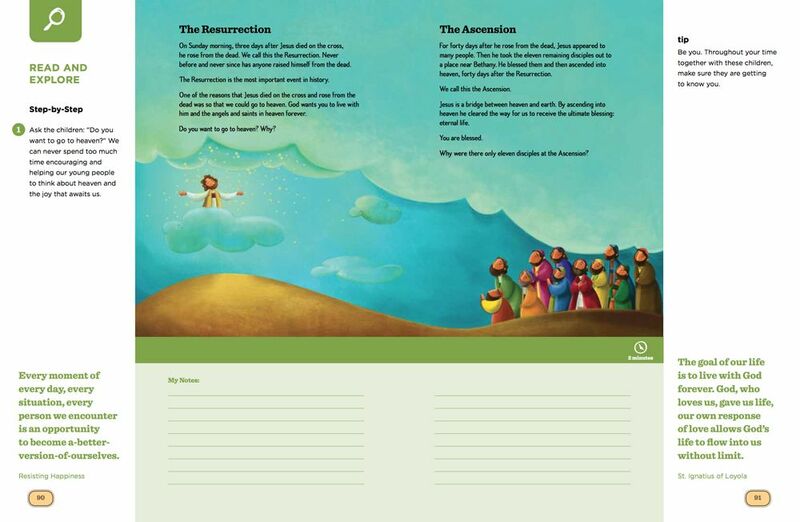 Order your FREE First Reconciliation and First Communion program packs today. Just pay shipping. 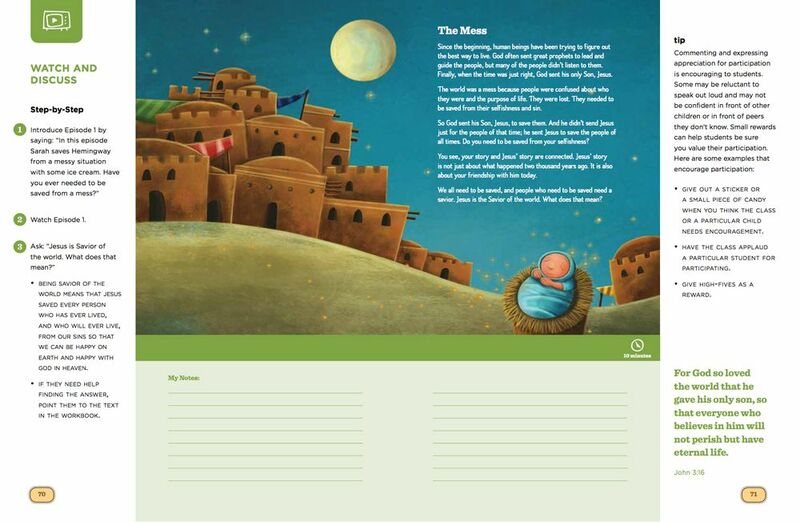 These are not mere textbooks or workbooks; they are masterpieces illustrated by an internationally acclaimed children’s book artist. 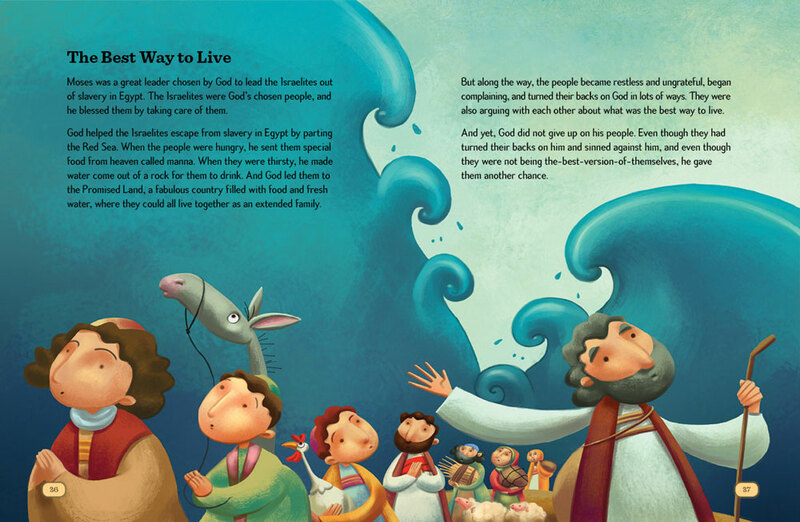 The combination of incredible content and more than 250 hand-painted works of art captures children’s imagination and opens their eyes to God’s incredible dream for their lives. 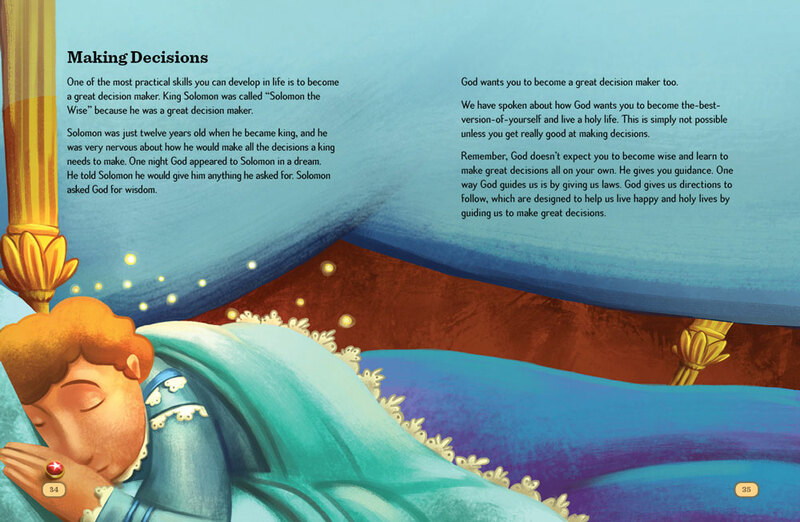 We know how difficult it is to raise up the next generation of Catholics. 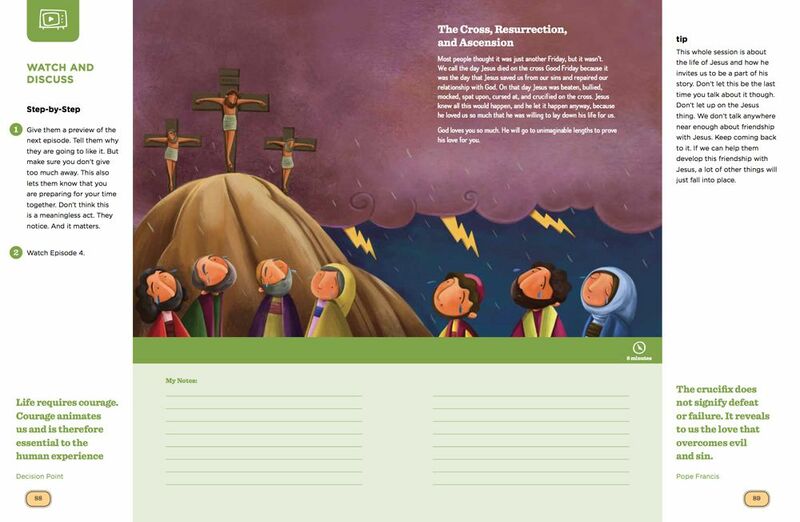 That’s why we’ve created catechist-friendly resources that are designed to maximize the effectiveness of your volunteer catechists so they are excited to come to class each week and happy to teach these Catholic Moments year after year. We are driven by the belief that everything we do as Catholics should be world-class. 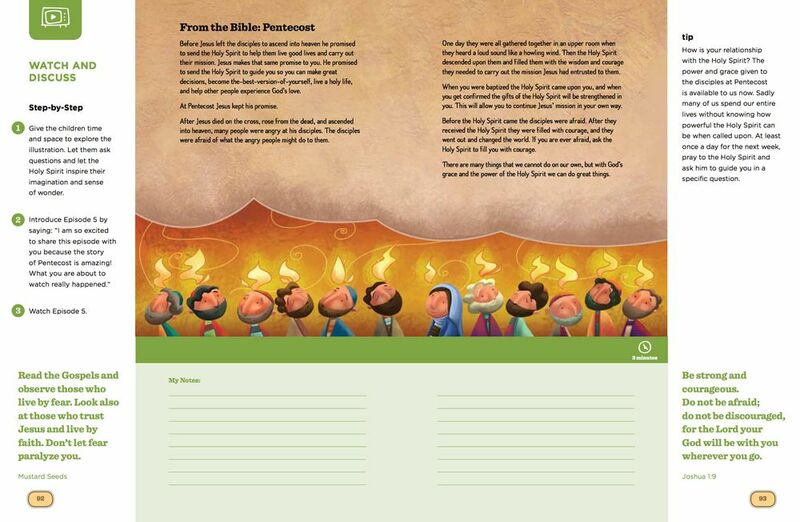 Check out the workbooks and leader guides to see what makes BLESSED a game-changer. 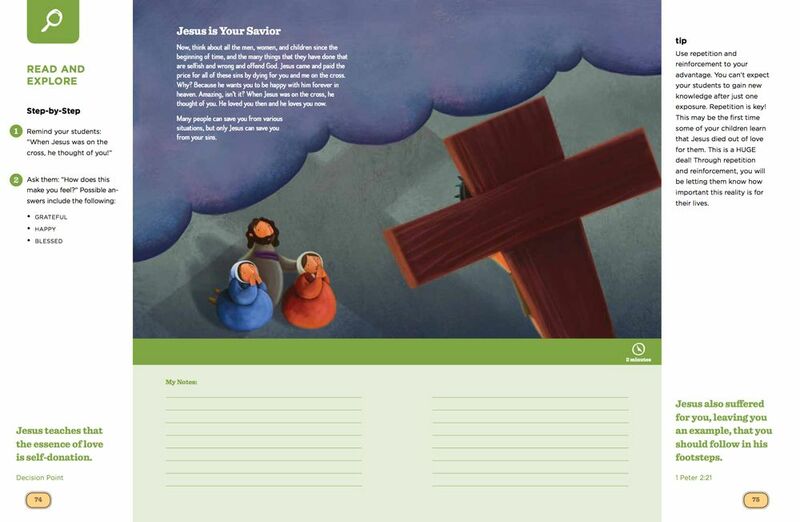 This workbook does more than prepare children for First Communion. It instills in them a life-long love for their faith. 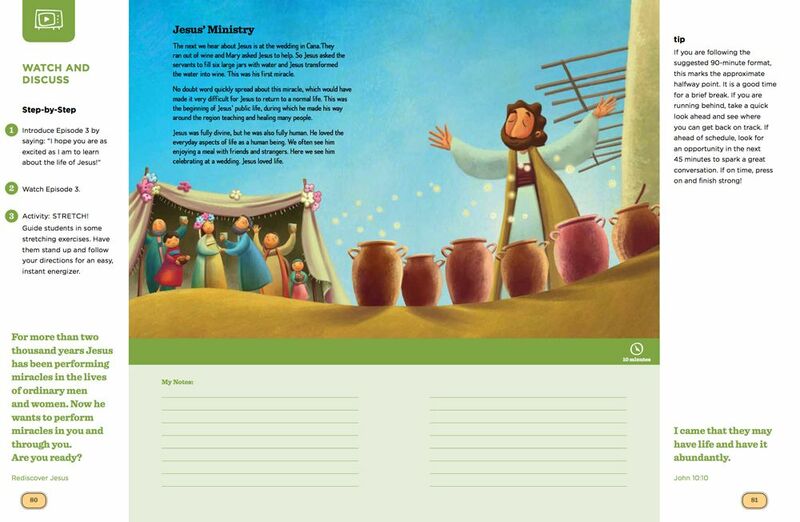 Coupled with a leader guide that offers step-by-step instructions for each session, children and volunteer catechists will look forward to coming to class each week. 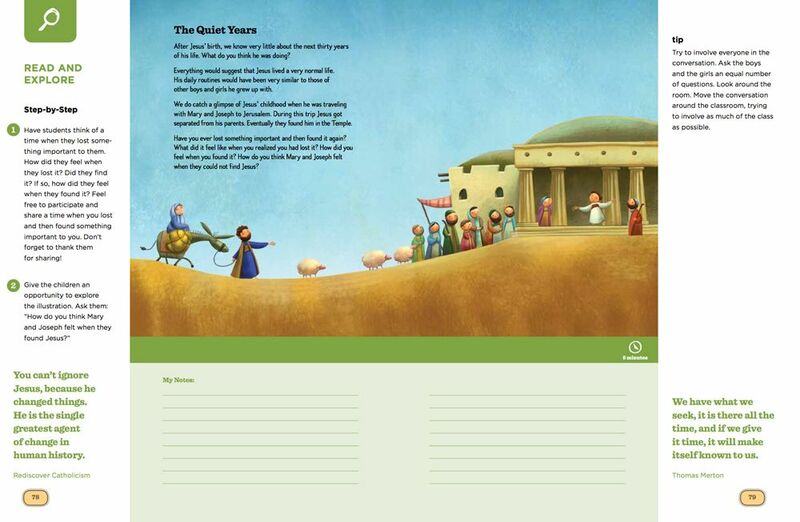 You’ve never seen a sacramental prep program like this. 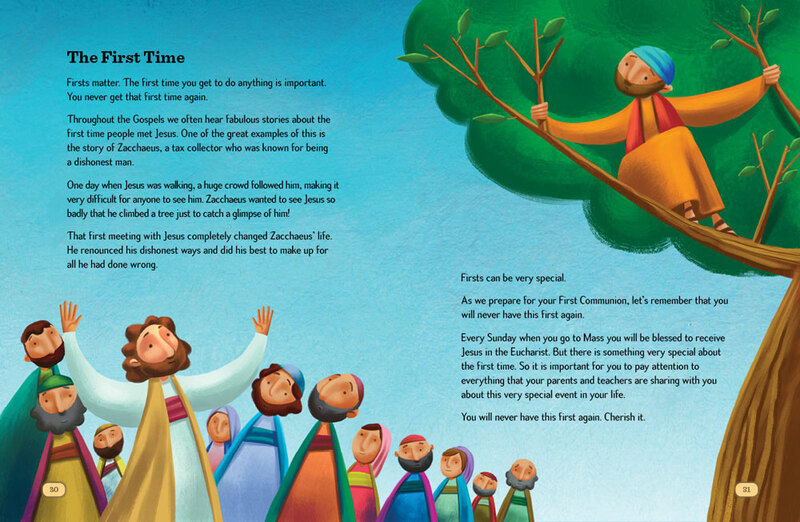 Through rich visuals and relatable content, this captivating workbook helps children develop a personal relationship with God. 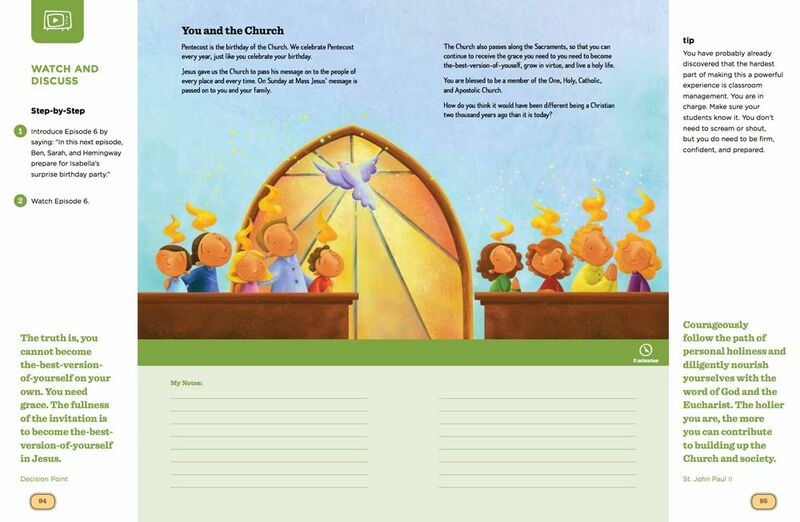 And volunteer catechists will love the discussion questions, suggested activities, and more in the leader guide. 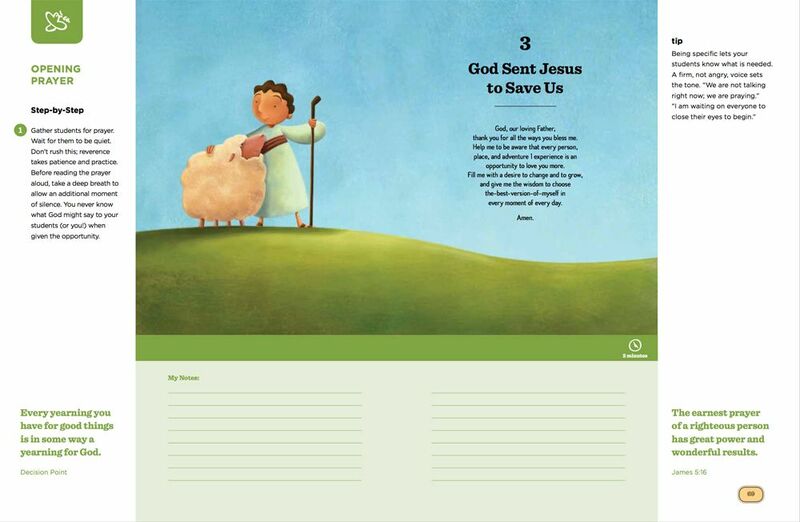 Fill out this form, and we will share with you a free digital chapter from each BLESSED workbook. 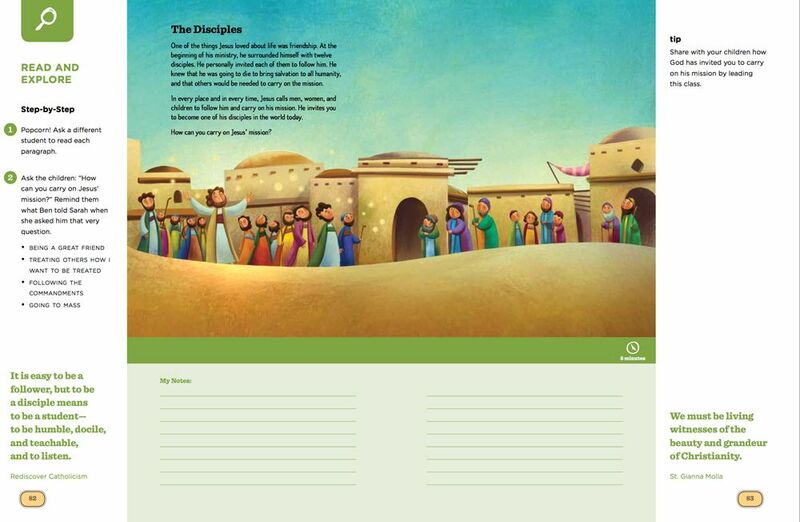 If you work at a parish or school and would like a complete digital copy of each workbook, please contact us at BLESSED@DynamicCatholic.com or (859) 980-7900. 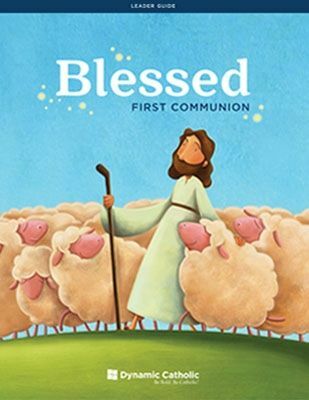 What do you remember about preparing for your First Communion? Most people can’t remember anything. You can change that for the next generation of young Catholics with BLESSED. 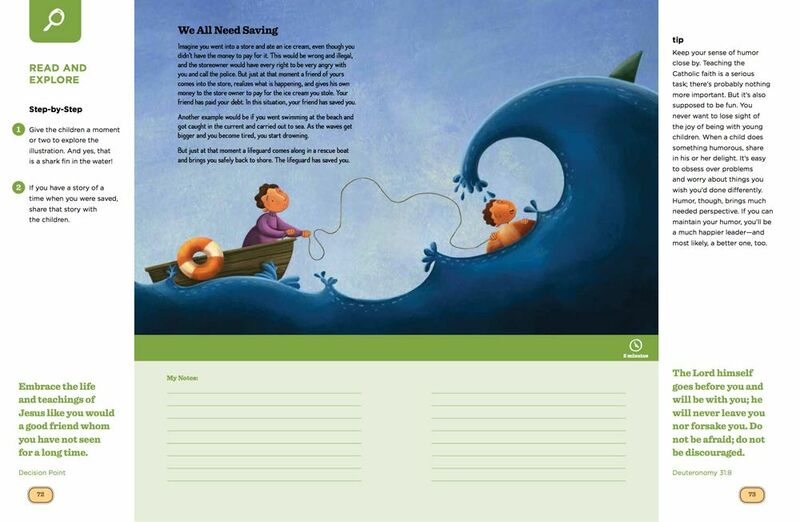 We rigorously explored what was working and what was not. 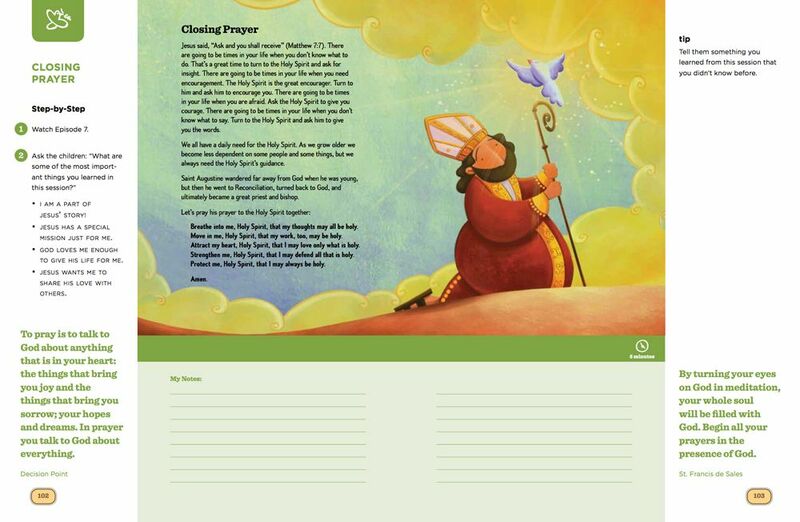 We asked catechists and DREs, priests and parents, What is your dream for catechetical programs? 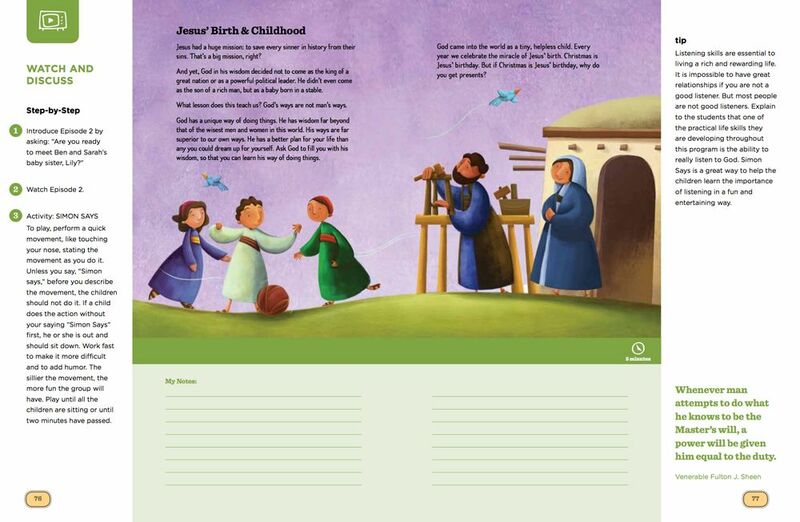 You told us it would be nice if for once, our Catholic materials were as good as the secular programs our children experience every day. 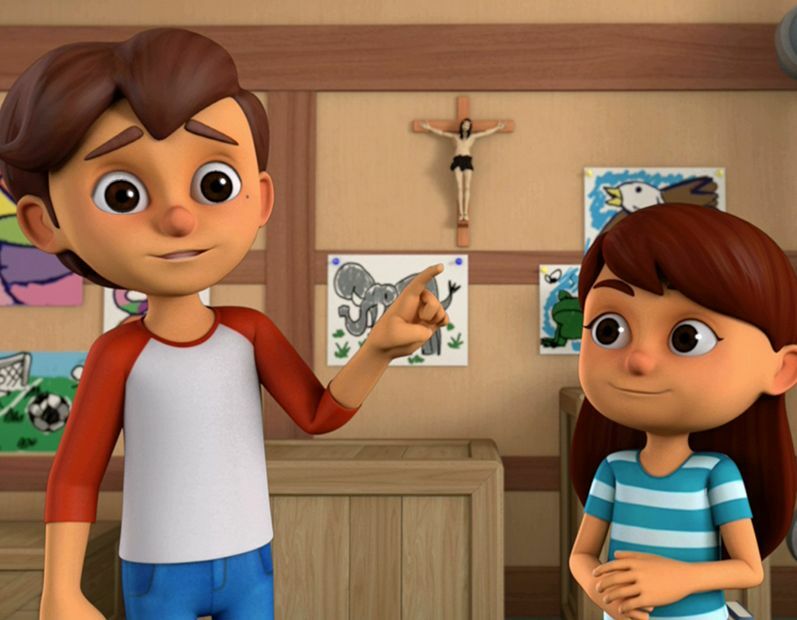 But most of all, you wanted programs that would help your children discover the genius of Catholicism in a way that inspires them to be lifelong Catholics. Well, we listened. 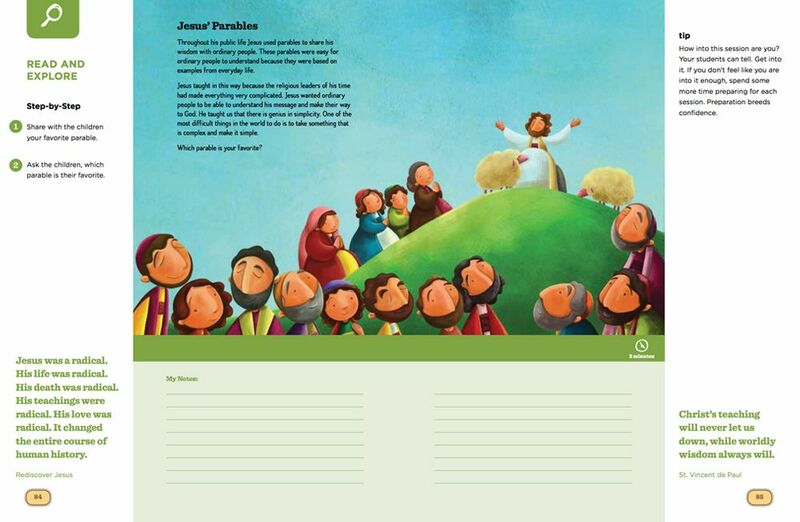 What Is Your Dream for Sacramental Preparation in Your Parish? 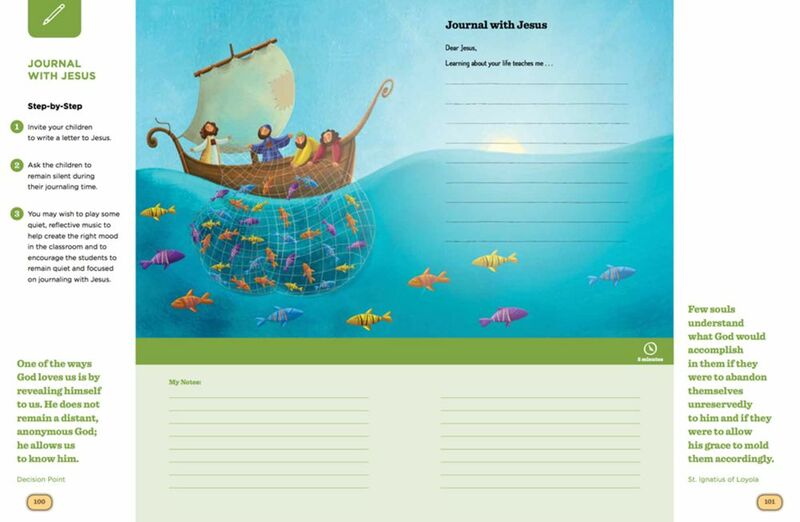 At Dynamic Catholic, we are passionate about collaborating with parishes to create life-changing experiences. 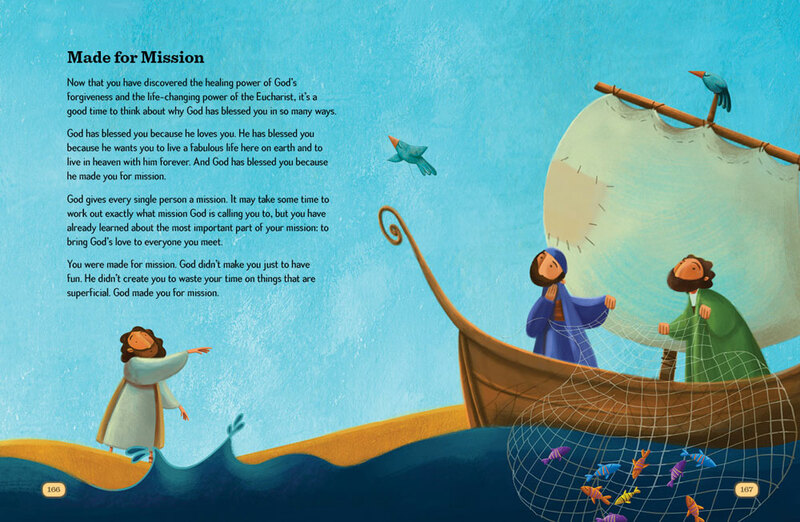 We hope BLESSED will be a life-changing experience for many of the children in your parish. 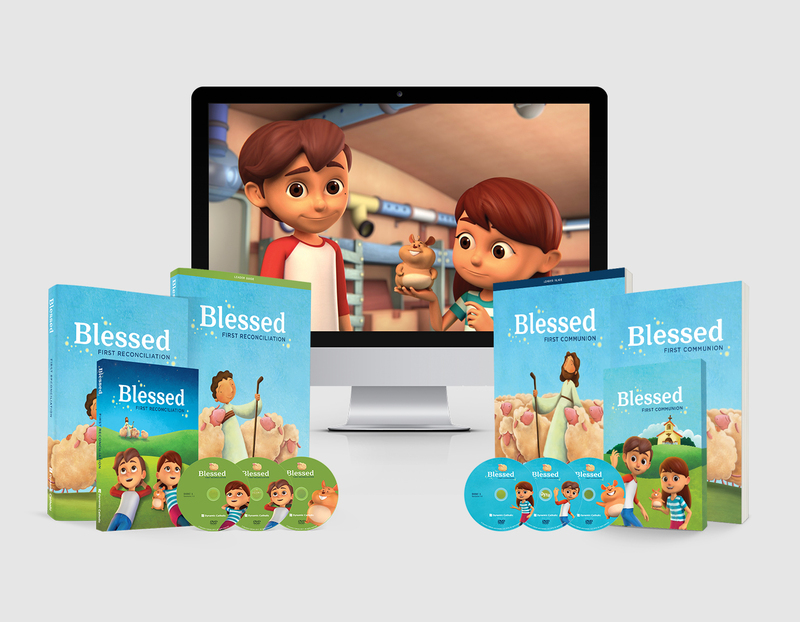 Request your FREE BLESSED Program Pack today. Just pay shipping. 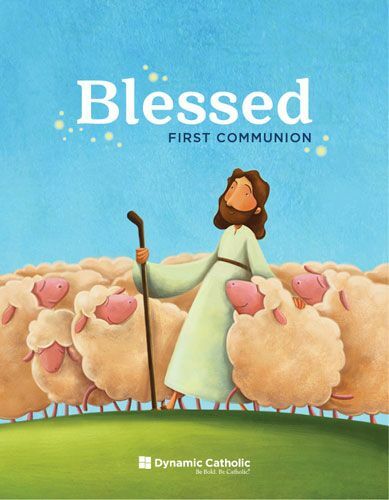 There are a hundred reasons why BLESSED is the best program that has ever been available for First Communion and First Reconciliation. Let’s look at three! Cognitive retention in children between the age of six and nine is directly linked to emotional connection—and nothing connects with children at this age quite like animation. So we designed a program that engages their senses to enhance their learning and help them apply simple, practical lessons to their own lives. 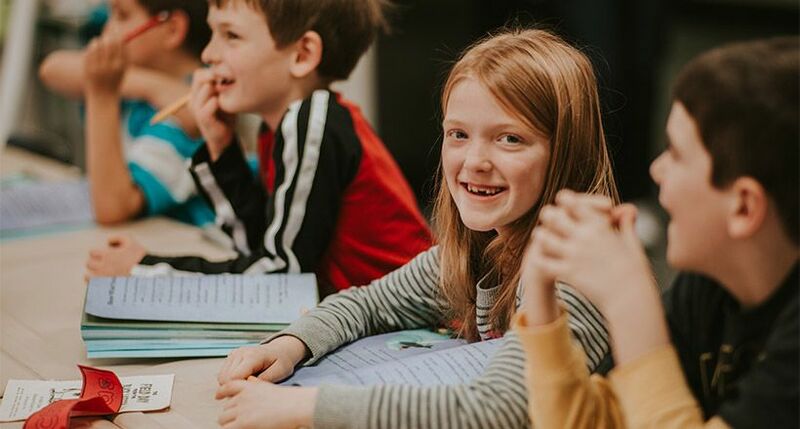 We asked pastors, DREs, and catechists across the nation what their biggest challenges were when teaching First Communion and First Reconciliation. And we listened. 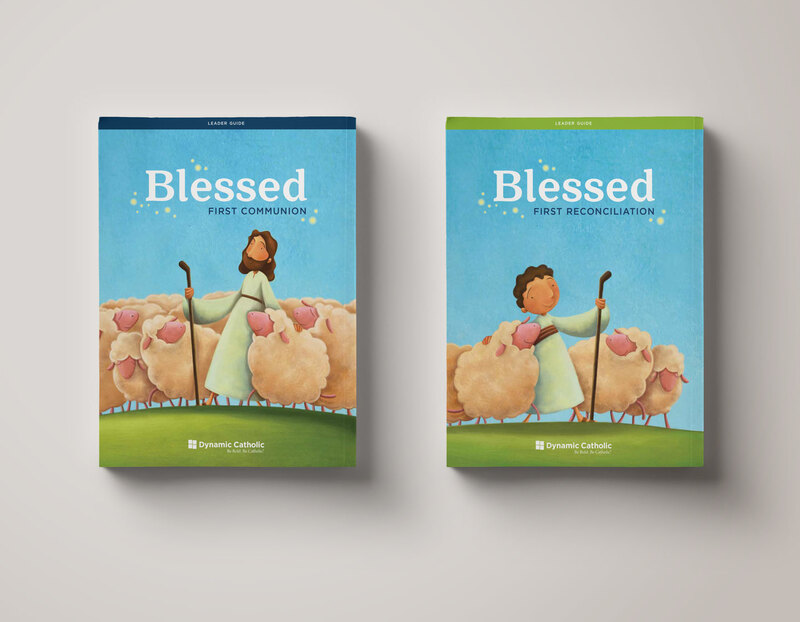 BLESSED gives you the world-class tools you need to powerfully impact the way the next generation of Catholics experiences the faith. 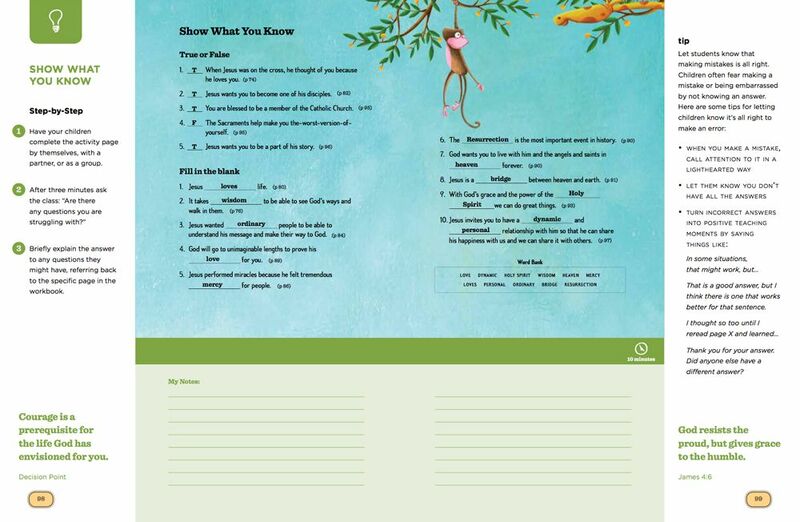 You told us you wanted resources that draw parents into the process. 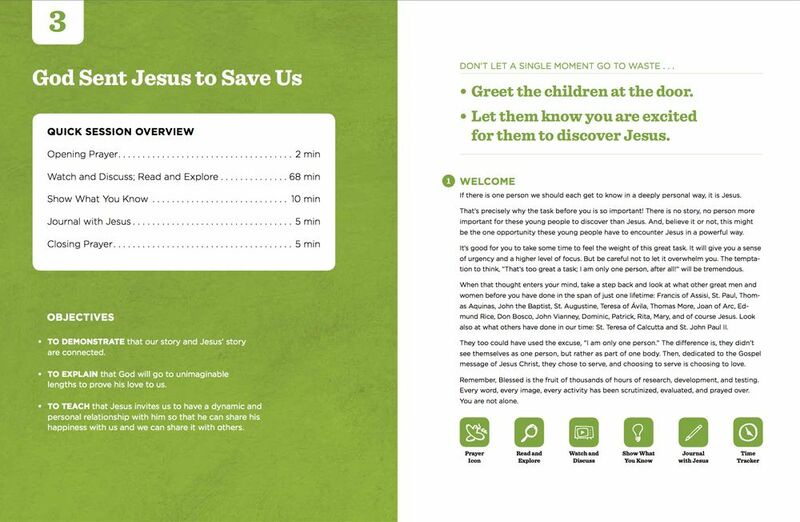 That’s why we made the entire BLESSED program available online for free and created an email program that allows parents to experience BLESSED alongside their children. 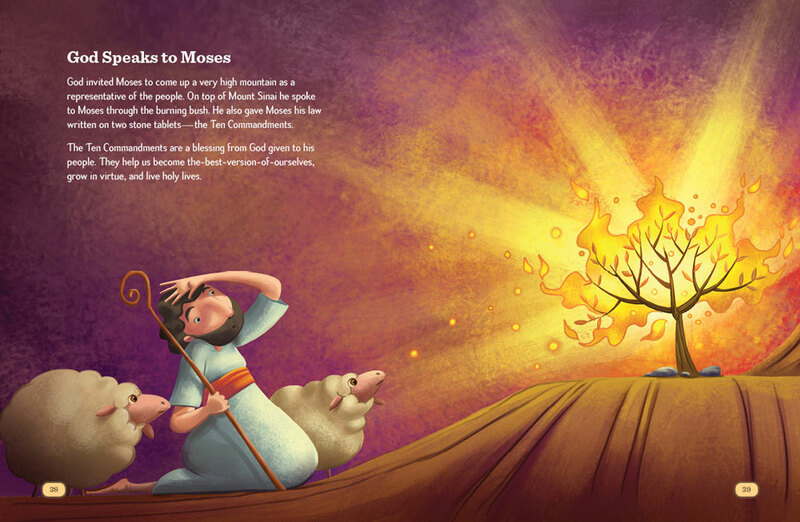 We are also recording an audiobook that parents can listen to on their own or with their children. 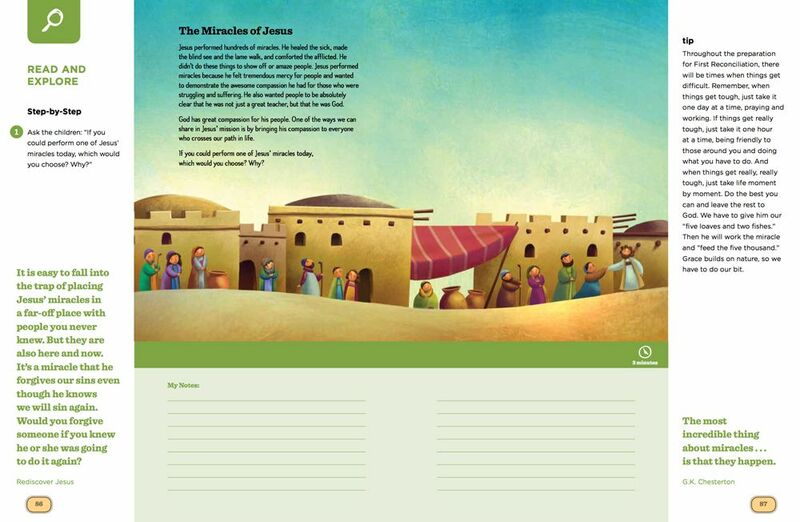 Sign up to get updates about BLESSED and we will let you know when other exciting resources are available.